Ground Yourself: Nature Walking Meditation at Heartwood Preserve is a one-hour “quiet-time” meditation walk in the woods, where you will experience the peace of the outdoors. The smells, sight of a flower, sound of birds, feeling of the breeze. focused, centered, and connected with nature. De-Stress with your Guide Justin Martz. Justin will lead us for a morning meditation walk followed by seated breath work for inner peace and deep relaxation. 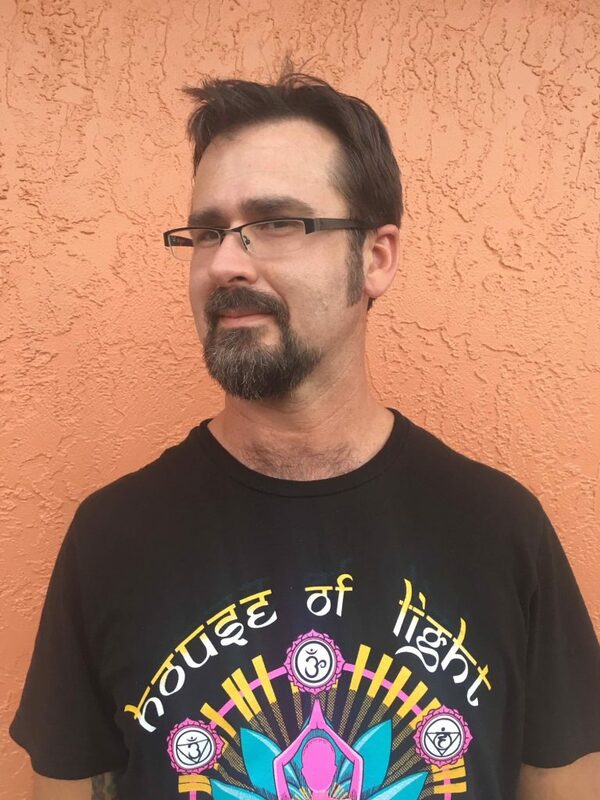 Justin Martz is a 200-hour graduate & teacher-trainer at JivaPatha School of Conscious Yoga & House of Light Yoga, in Spring Hill, FL. Please register in advance and let us know you’re coming by emailing info@HeartwoodPreserve.com or by calling Heartwood’s Welcome Center at 727-376-5111.